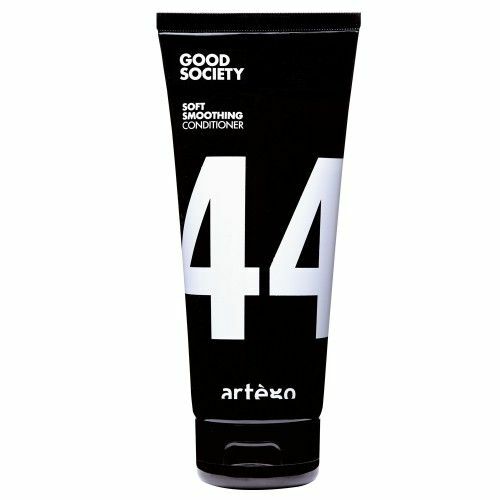 Conditioner for silky smooth & shiny hair. 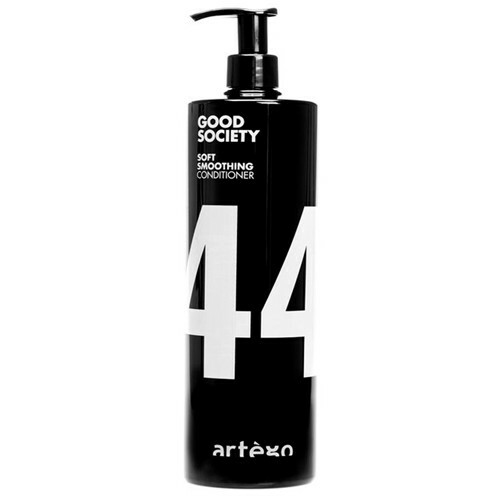 The formula of the Artego Good Society Soft Smooting 44 conditioner with jojoba oil maintains the hair silky smooth and shiny. Chondrus Crispus, also known as Irischmoos, remineralizes and protects the capillary fibers of the hair. Vitamin E also protects the hair from harmful environmental influences due to its anti-oxidative properties.